Country legend Roy Clark is being honored with his own exhibit at the American Banjo Museum. The Country Music Hall of Fame member and "HEE-HAW" alumn attended a press conference and ceremonies to open the exhibit. "The banjo is about as American as you can get," Clark says. "It's such an honor to have an exhibition highlighting my career in the American Banjo Museum." 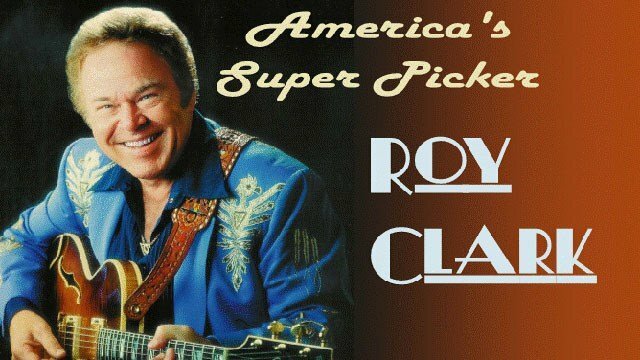 The exhibit, "America's Super Picker - Roy Clark," will include personal artifacts and photographs from Clark's collection. Fans will be able to view the exhibit until March 2018. Clark is no stranger to accolades. 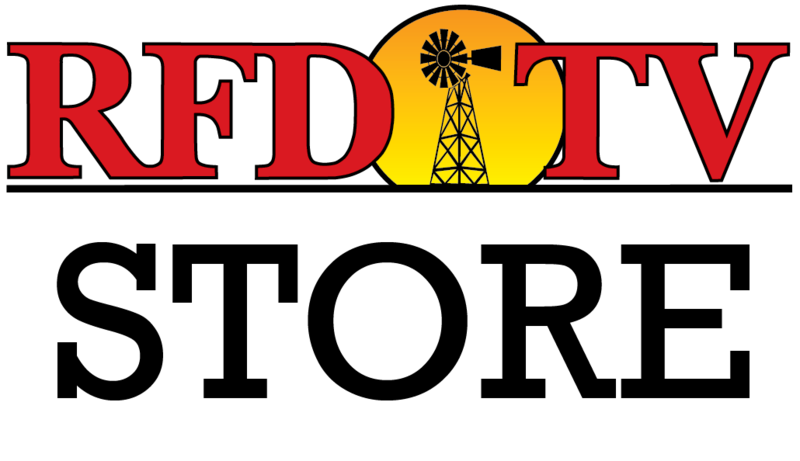 The talented musician earned Entertainer of the Year honors from both the Academy of Country Music and the Country Music Association and a Grammy for Best Country Instrumental Performance. He was inducted into the Grand Ole Opry in 1987 and into the Country Music Hall of Fame in 2009.